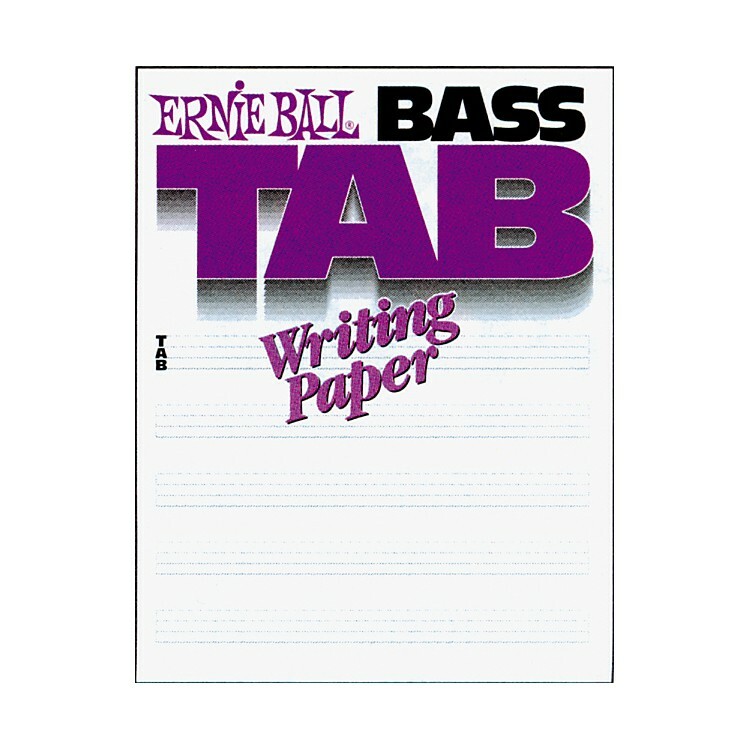 Bass tab paper in a convenient, affordable package. 48 full-size pages of 4-line bass tab, printed on first-quality paper. The bass tab paper gives you plenty of space between tab staffs for chord symbols. Lower lines are heavier to represent wound strings. Great for both students, teachers, and professional musicians. Order your bass tablature paper now and never draw another staff again!